Join the D*action Magnesium + Safety Project TODAY! Take Charge of YOUR Health. ‘Taking Charge of Your Own Health‘! GrassrootsHealth will continue to provide you with ongoing educational information about all these components, so you can see what the test results might mean for your health. From the myData-myAnswers personal health system, you can see how various health outcomes track with your measured levels, AND with 1000’s of other project participants! Please take advantage TODAY to learn more about what’s making up Your Health! 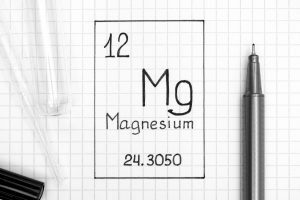 to test Magnesium (RBC test), other elements and heavy metals and vitamin D! For those who have ordered a D test within the last 30 days, the Mg+ELEMENTS test will be offered without the vitamin D test for only $139.95. 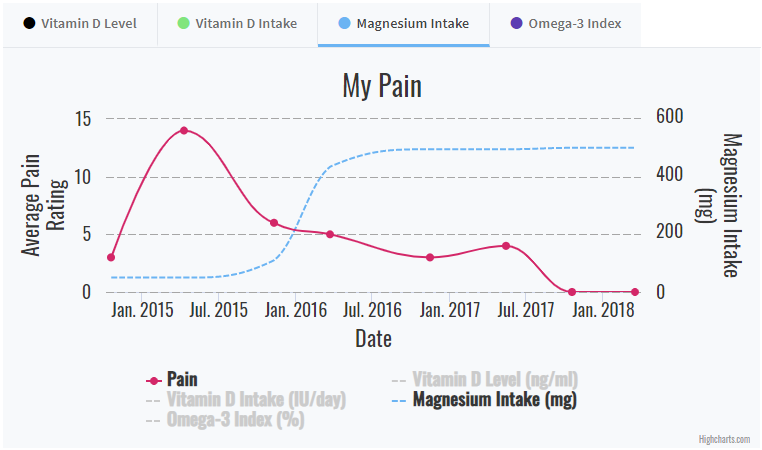 Since vitamin D is greatly influenced by magnesium, you must have ordered a vitamin D test within the past 30 days prior to the Mg+ELEMENTS test. If you qualify, please contact us to place your order. Why should I participate in a ‘project’ where I have to fill out a questionnaire rather than just getting a test? We are frequently asked this question by new people, so we’d like to give you some key points to highlight how and why we’ve been doing this public health project as a crowd-funded research project. All people who enroll with a test fill out a questionnaire to enable testing and results for them. People who participate ‘care’–to take charge of their own health with scientific information, and, they provide a valuable gift to others by sharing their data with us to develop ongoing, scientific messages. We have carefully structured the costs of the tests to actually reward participants with a discount over regular retail prices! It’s a way to help compensate everyone for spending about 15-20 minutes to answer questions. Everyone who answers questions gets data and analysis of their personal information to allow them to make more informed, scientific decisions about what to do about their health. The primary user tool is the myData-myAnswers system. (See below). A full featured personal health system. Please help us help you at any time to get more value for you, for your community–let us hear what you think can help! How do I know if it’s working for me? To help you track your supplement use and nutrient levels, GrassrootsHealth has created an online tracking system called myData-myAnswers. For each specific supplement, you can track what days you take it, what time of the day, if it was with a meal, and many other details. You can also track many pre-set health conditions or add your own custom trackers. This will help you know your true supplemental intake for magnesium and other nutrients and how these nutrients impact your health. Check it out today!